The new MacBook Pro is razor-thin, feather-light and now even faster and more powerful than before. .. 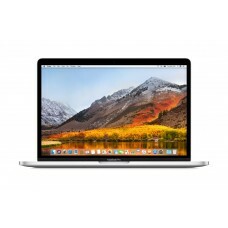 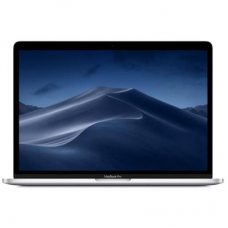 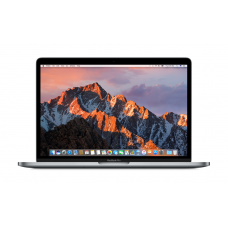 The new MacBook Pro has quad-core Intel Core processors with compute speeds that are up to twice as .. The new MacBook Pro has 6-core Intel Core processors for up to 70 percent faster compute speeds*.&nb..